Can A Chiropractor Make Childbirth Easier? As well as assisting during pregnancy, using a chiropractor can also help in giving birth. A properly aligned pelvis means there is a larger space for the baby to pass through, making it easier and more comfortable for mother and baby alike. 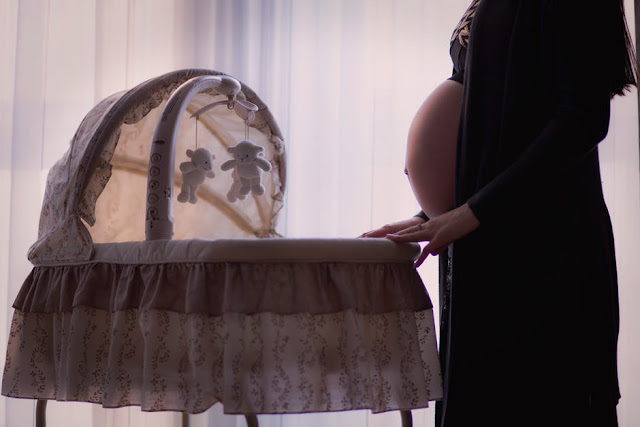 If the mother's body is properly aligned, this also means the child’s body is too, meaning the duration of labor and risk of complications is decreased. Chiropractors can reduce the risk of having a C-section. After-care with a chiropractor can also help a mother heal faster after childbirth and regain her strength sooner. How Do I Find The Right Chiropractor? There are many chiropractors that specialize in pregnancy care so you will be spoilt for choice. A chiropractor can help with relieving symptoms of pregnancy and childbirth; therefore, it is important to find one you feel comfortable with and can trust. Some may offer different treatments to others, so it may be worth talking to a few different chiropractors and see which ones work best for you. Many have their own website or Facebook page where you can check other women’s reviews. To find a chiropractor in your area, visit echiropractor.org. There are many great benefits to using a chiropractor during pregnancy for both mother and baby. It can make pregnancy easier to tolerate on the mother’s body and can make childbirth a less stressful time for everyone. Search for local chiropractors in your area and check their websites to see what they can offer you and your unborn baby.